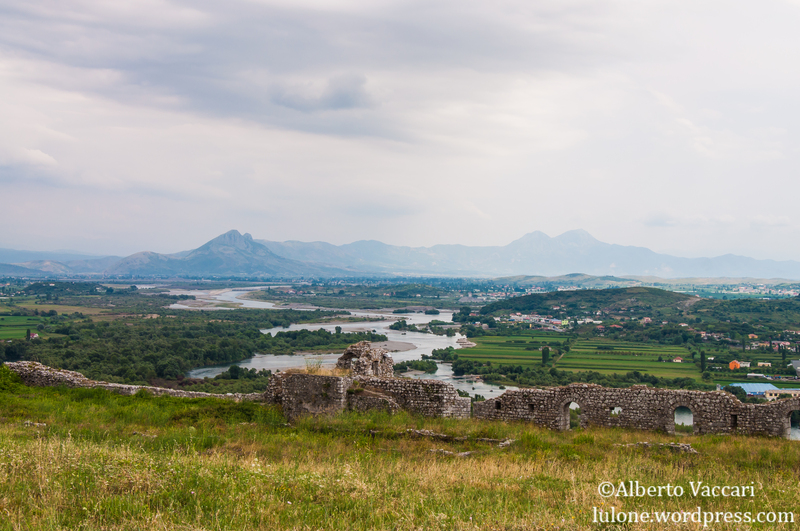 As a final trip before our departure, we walked just outside Shkodër to the Rozafa Castle. The castle, due to its strategic location, has a very long history, dating back hundreds of years. 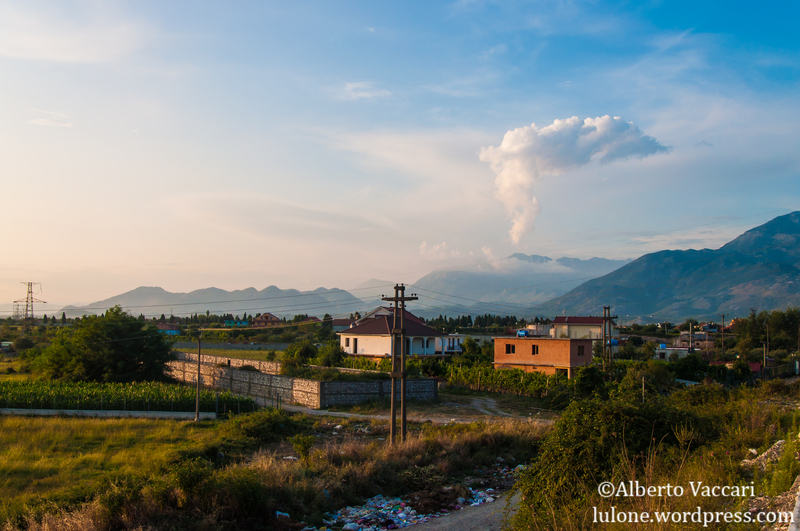 It overlooks the whole area around Shkodër from its height. 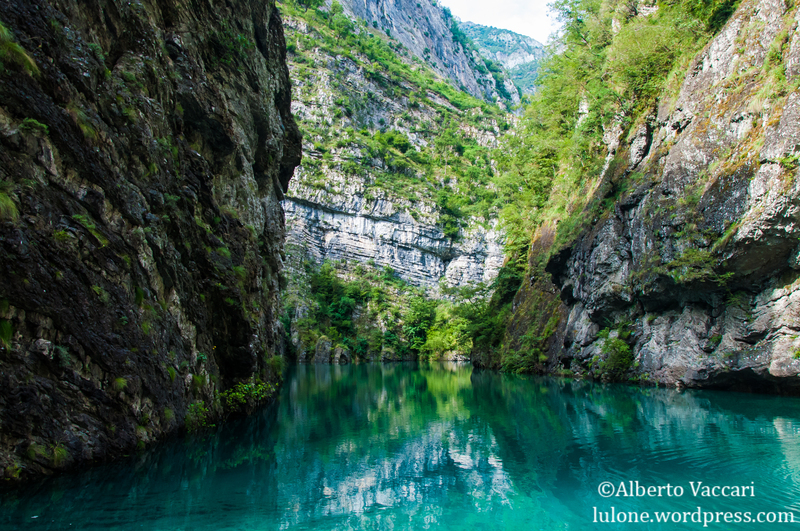 The boat trip on the Koman/Komani Lake (which, to be honest, kind of looks like a river to me) is a common destination for travelers, especially if they are interested in hiking in the north of Albania. In fact, this is the most beautiful and scenic way to get to Fierza (a small town where many hiking trails begin). Working in a hostel, you often hear people visiting specific attractions or, perhaps, you might even be the one suggesting some of those places. For us, the problem was that we hadn’t had the chance to go around much in the first few days. One of the many beautifully sunny days in Shkoder, we managed to get half a day off to bike around the town. 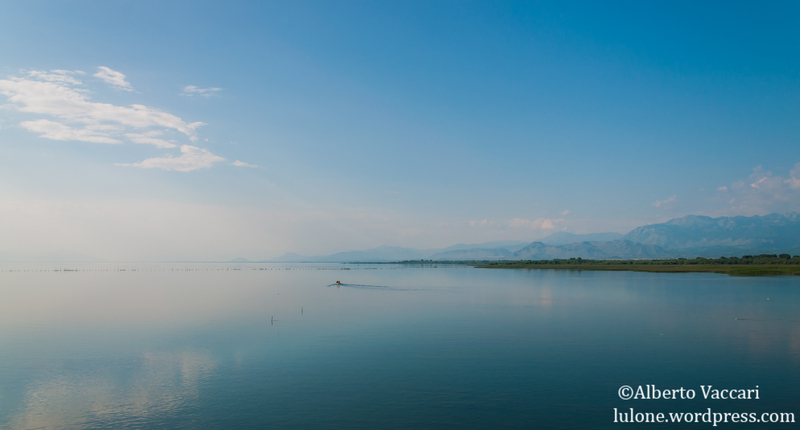 With our bikes, we knew where we wanted to go: Lake Shkodra. It is one of the main attractions of Shkodër and it’s just about 10 minutes away from the hostel by bike, we just had to go there. We crossed a very unsafe-looking wooden bridge and continued onto a road which lead to the lake. After getting on a rather dodgy-looking bus in Tirana, we managed to reach the center of Shkodër. Luckily, the hostel was nearby and we were greeted by the owners and showed around. The hostel looked nice: very welcoming and friendly, especially because of the open area where all the travelers could rest or socialize. The owners brought us to a nearby restaurant and we devoured the food. Travelling is just great but, as most things, it requires time; this is why I find summer a great period for doing long trips. 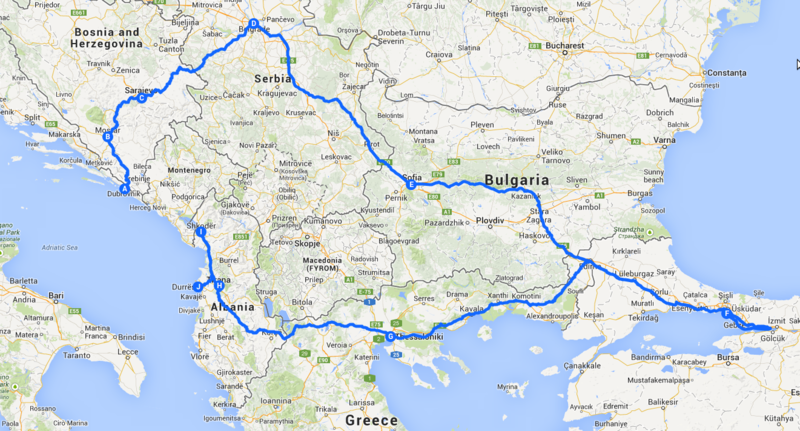 This summer, I decided to properly visit the Balkans, starting from Croatia, and going to Turkey and Greece; the idea first came from my girlfriend who suggested to do Workaway and Couchsurfing while travelling. It took us quite a bit of planning, coming up with new destinations and usually realizing how unlikely they were, given the amount of time available (one plan had us reach even Cyprus). At the end, we managed to get a good idea of the destinations, some couchsurfing hosts and a workaway opportunity in Albania. This series of posts will follow our steps and try to show the beauty of South-Eastern Europe. As we will be on the road for quite a while, the photos will be uploaded later.